WWE Payback 2017 takes place this weekend, and the WWE Payback Betting Tips will be up Thursday or Friday. 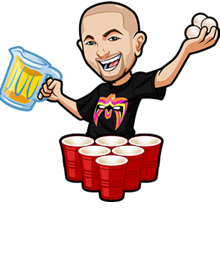 In the meantime I wanted to do an article in regard to betting trends heading into Payback. 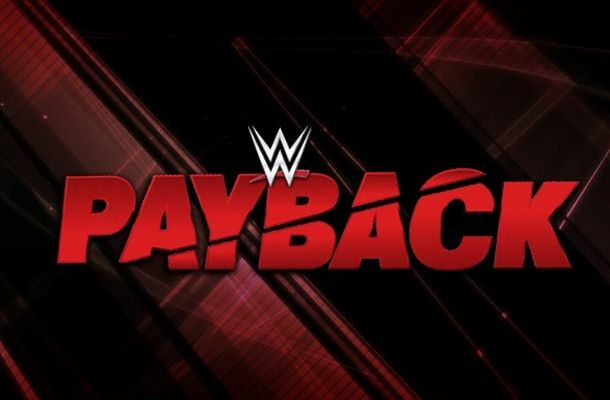 Now “Payback” is really just a name – what’s more important is that it’s the first post-Wrestlemania PPV and that’s what we’ll be diving into. So for example – in 2015, WWE Payback took place after Extreme Rules(which took place after Wrestlemania). We’ll use the Extreme Rules data instead as that seems to be the biggest factor in regard to the booking. This category lists how many betting favourites won their match, and how many betting underdogs won. WWE Extreme Rules 2013: 6 Favourites, 1 Underdog. WWE Extreme Rules 2014: 7 Favourites, 1 Underdog. WWE Extreme Rules 2015: 5 Favourites, 2 underdogs. WWE Payback 2016: 4 Favourites, 4 underdogs. Payback 2016 was an interesting one as it was very mixed results. However other than that year the favourites overwhelmingly won. Payback 2016 also had the surprise Corbin loss just after he won the Andre Royal. This category lists the title matches and how often the titles changed hands. WWE Extreme Rules 2014: 1 out of 3 changed hands. WWE Extreme Rules 2015: 1 out of 4 changed hands. WWE Payback 2016: 0 out of 4 changed hands. So other than last year, there has been at least 1 title change at each post Wrestlemania show. That’s where for any upcoming title matches it will be interesting to dive into these and see WHY they changed hands, and how things were booked afterwards. If a wrestler won at Wrestlemania then fought here, I track if they won again. WWE Extreme Rules 2013: 3 winners, 4 losers, 1 draw. WWE Extreme Rules 2014: 4 winners, 1 loser. WWE Extreme Rules 2015: 3 winners, 2 losers. WWE Payback 2016: 3 winners, 2 losers. I really thought there’d be a lot less losers. It can be tough to grade of course but it was good to see this – as in my head I was thinking if you won at Wrestlemania you’d probably win here the majority of the time. Of course winners going against winners can contradict the stats but very interesting to see how close it was. If a wrestler lost at Wrestlemania then fought here, I track if they bounced back with a win. WWE Extreme Rules 2013: 0 winners, 2 losses, 1 draw. WWE Extreme Rules 2015: 1 winner, 1 loser. WWE Payback 2016: 0 winners, 2 losers. It was quite tricky grading this section as some losers at Mania were part of a 5 or 6 man match at Mania and they’re only in there for the numbers really – as opposed to intentional booking. So the numbers themselves take with a grain of salt. Although it can be interesting looking at that. For example at Mania 31, there was the ladder match for the title that Bryan won. Ziggler and Ambrose were in that match and bounced back with a win at Extreme Rules. That’s not an indication that they were booked to lose at Wrestlemania – so I didn’t include them. From this we can gather however that if you’re losing at Wrestlemania intentionally you’re most likely not even going to be on the card for the next show. The brand split changes that of course. So there’s a few trends and stats going into WWE Payback this weekend. If you have any ideas for anything else I should cover let me know in the comments below for future events. I’m a stats geek so I love stuff like this.